Amidst rumours of frustrating TSTV Africa take off, the Managing Director/CEO, Echefu Bright Ikechukwu has said October 1 remains sacrosanct. 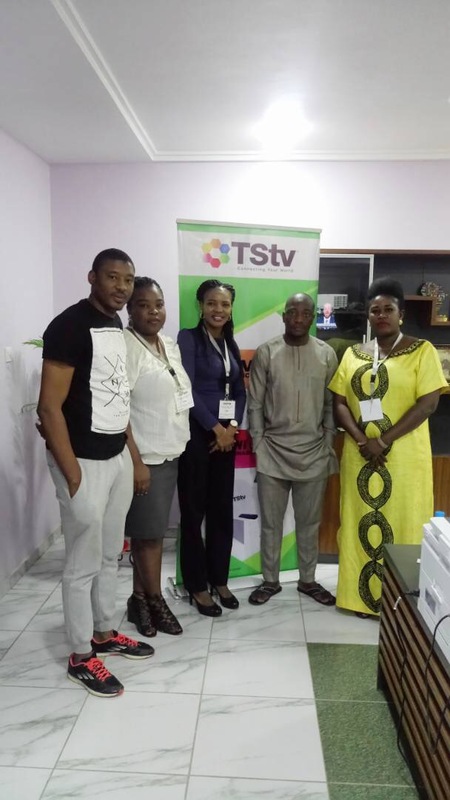 The management on Thursday disclosed this in a chat with some bloggers who paid a courtesy visit to TSTV office. “Our license has been issued by NBC and we are set for October 1st and will be giving out 5000 Free decoders on that day, ” Echefu said. 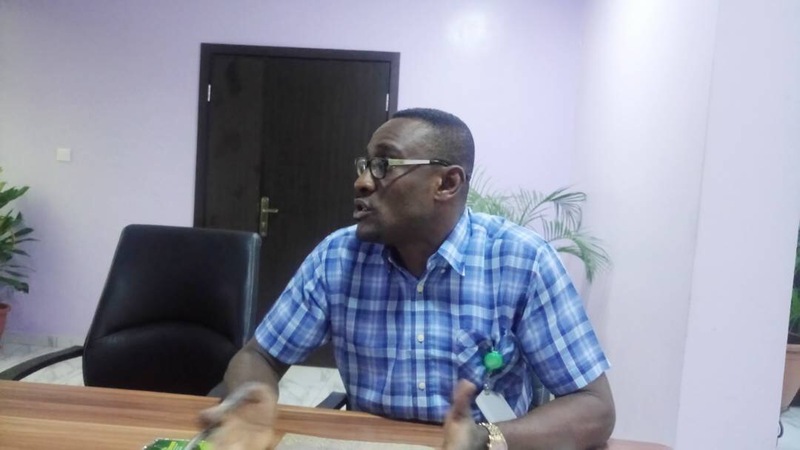 According to Echefu, Africa Health Television AHT gave birth to TSTV. We’ve successfully ran African Health Television for more than 5 years without hitches. We have no doubts whatsoever that TSTV would offer an excellent and affordable digital satellite television services to Nigerians. Speaking on the dealership and other issues, Head of Corporate Communications, Magu Ugo, said, TSTV is a Nigeria story told to Nigerians by Nigerians. Therefore, we are 24 hours available for Nigerians. We can be reached via our website portal and social media handles. Our phone numbers are displayed on these online portals, he added. 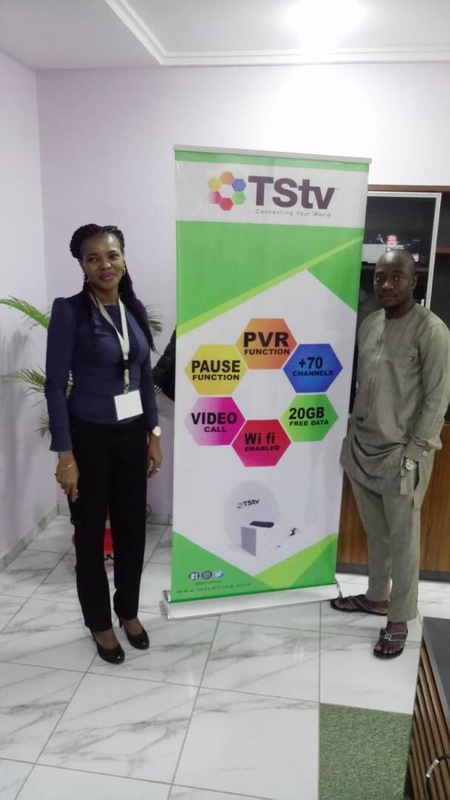 TSTV is an indigenous digital satellite TV service, airing over 96 channels. The innovation to have a homegrown digital satellite service came from a serious solution finding exploits of African Health Television. Hence her official launch has been fixed for 1st October, 2017 to share in the significance of a new nation with aspirations for genuine change and development. The harsh economic realities in Nigeria have prompted the initiators to share in finding solutions to ameliorate the high rate of unemployment. It was only recently that the National Bureau of Statistics released a disheartening report of the rising rate of unemployment. In fact unemployment had risen to 14.2% at the time of the report. In this light Tstv has come onboard to reduce that number by employing over 5000 Nigerian Youths. The 1st October launch shall commence with a Green carpet before the official broadcast begin at 5:30pm at Sheraton hotel with so many packages to fly with, amongst which is the 5000 free decoders to be given on the day. Prior to the launching, TSTV digital center and facility tour takes place alongside the building commissioning on Saturday, 30th September, 2017. Over the years, many pay TV companies have come and gone; some died because of poor strategic planning, negligence and lack of patronage. The commercialisation of television stations has created competition in terms of content delivery and signal clarity. TSTV boasts of special features such as 20GB complimentary, PVR function, Pause function, Video call, WiFi and 24 hours customer services online. Indeed, the time to back the campaign of “buy Naija to grow Naira ” with action is here as TSTV is purely Nigerian, by Nigerians and for Nigerians.